Water Tanks From Rainbow Reservoirs. 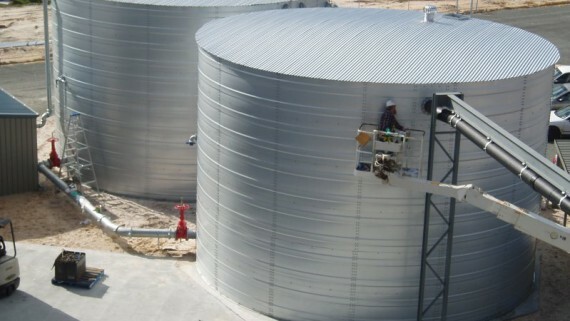 Rainbow Reservoirs Pty Ltd in association with Mapondo Tanks Pty Ltd is a manufacturer and supplier of the highest quality Zincalume® steel, sectional water storage tanks for liquid or water storage solutions throughout Africa. 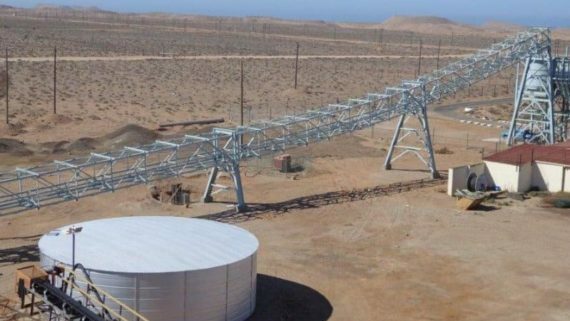 We install your reservoir on-site as a no-maintenance, durable system that is rugged, dependable and visually attractive, at the same time capable of withstanding the harshest environments. 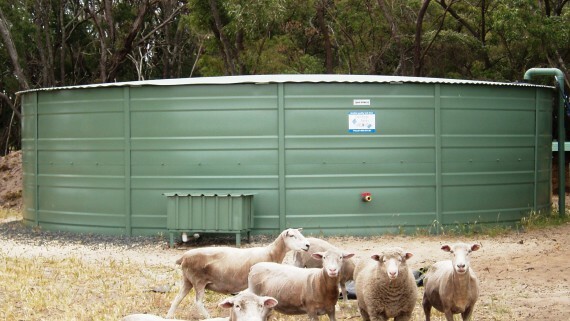 As tank suppliers, we ensure that our durable reservoirs suit your specific requirements perfectly and that your stored, potable drinking water is clean, untainted and odourless. 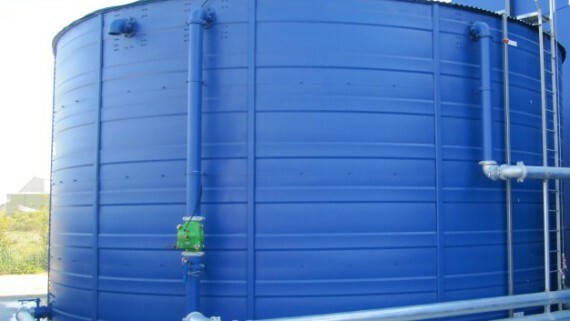 Our pressed steel sectional panel water tank and specialised ASIB approved steel fire protection tanks are of the highest quality. We also provide approved dual fire-fighting/drinking water tanks. And that’s why we’re considered a preferred brand in our category; because our water tanks and fire tanks consistently deliver both the diversity of application and range of capacities to suit your specific needs… and budget! Our extensive and extremely satisfied customer base throughout Africa will attest to the high quality and standards that underpin the ethos of our Company and our personalised service. 40-year life expectancy, 12 year warranty! 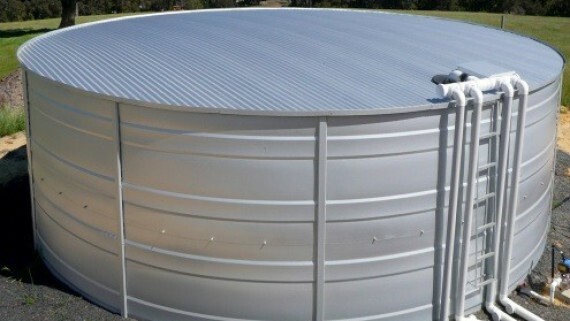 Why install a bulk water storage tank? The demand for water is rapidly increasing worldwide, yet the planetary water reserves remain finite! Already demand is often beginning to exceed supply! A reliable and constant supply of water is crucial to sustain households and for the effective functioning of business and industry. Fact is, we are normally reliant on an external supplier/source for our vital water resources. 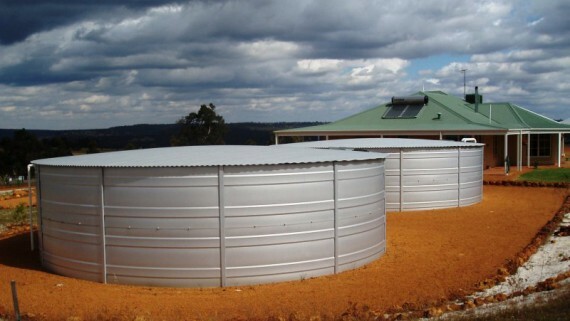 By installing a water storage system, you can rely on your own emergency water storage reserve in times of water shortages, water cut-off or while water supply services are being repaired or maintained. No inconvenience, no business interruption! •	Cost-effective, easy to install, little to no maintenance. • Rainwater, the most precious of all resources, is FREE! 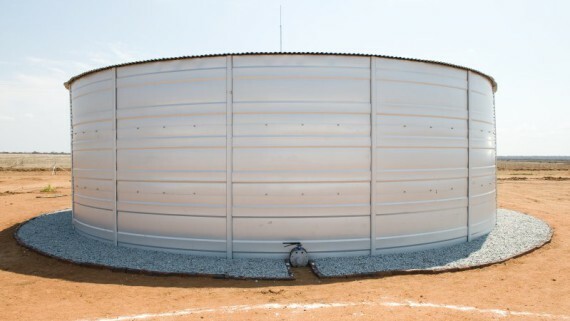 When it comes to water tanks South Africa, our customers appreciate the solid benefits inherent in any Rainbow Reservoirs water storage tank. 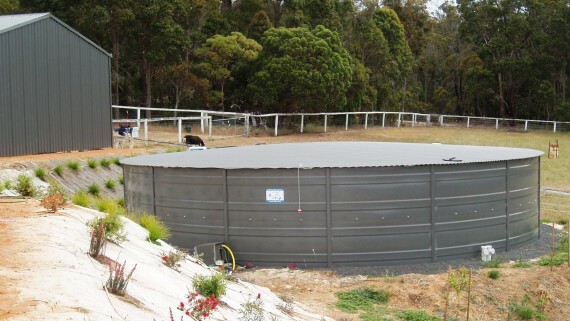 Contact us for expert advice on a water storage solution to fit your requirements and budget.